I have been attending so many whisky events recently that it got me thinking: what would make these even better? Answer: To be surrounded with my close friends. So this holiday season, I offer you this: The Whisky Woman’s Guide to Creating Your Own Whisky Tasting Party . It’s time to stop fretting and start celebrating! For the novice, familiarize yourself with the different types of whisky. “Whisky” or “Whiskey” is the main category under which you have Scotch, Bourbon, Rye, Single Malts, Blends, Irish, Canadian, Japanese, American Craft, etc. If you are new to whisky, I suggest choosing bottles from different categories and going as pure as possible (single malts, straight Bourbons, straight rye) and not because there aren’t good blends out there (there are!) but because the authentic characteristics of each type of whisky are often more diluted or altered in a blend. “Single category” – having different producers from the same category (like all Ryes or all Canadian whiskies) to start to understand the different nuances between the distilleries (think about their production methods and their climate & altitude locations as these effect how the whiskies age in the casks). Feel free to get creative! This is the fun part! 3) Smell! Putting your nose gently above the glass (give it some space!) start to inhale and enjoy the different notes you find. Get in there – move your nose around to different points around the mouth of the glass, top, bottom, sides, open your mouth as you inhale through your nose … this will help you find different flavors. Move your head away from the glass, inhale non-whisky air, and go back in again. 4) Chew – Take a very small sip that is enough to prep your palate but not enough to swallow. “Chew” it by moving it around your mouth, letting it dissolve on your tongue. 6) Be a chemist! Time to add a few drops of water. This helps to calm down the alcohol and bring out the more delicate notes of the whisky. Nose it again than drink and enjoy! So sorry for my late response to your hilarious reply. I TOTALLY concur that there is room for a serious cracker-update here. The Carr’s are a great, classic choice and I have to say I’m loving the Oyster Cracker idea – 1) they’re a blast to pop into your mouth and I think there is an inevitable game of food-toss that happens once a bag has been opened and 2) they’re the perfect size bite to cleanse the palate without overwhelming it with too much cracker. I always appreciate your comments and thoughts – you add so much to this blog site!!! Glad you got a chuckle. It’s what I was going for! I always enjoy a bit of whisky infused banter with a fellow aficionado. Looking forward to hearing all about your recent travels. Welcome back to the silly-sphere! Whisky infused BATTER! I like how you think. Bourbon pancakes or muffins would be pretty damn delicious! Gonna have to chat with The Wookie about this. Would be a great use for the half full vat of Buffalo Trace that I have in the liquor cabinet. YES!!! Get to it! Hahaha. But be forewarned, if you guys take this on, there may be a Whisky Woman sneaking around your homes like the Grinch! Heh… guess that means your heart is two sizes two small. What with aspiring to be a Grinch and all. How insanely delicious does that sound? Holy moley, you had me at whiskey, chocolate & bacon! That really does sound delicious! Thanks for sharing!!! (great, now I’m craving whisky bacon bark… even in NYC, I’m not sure where to get that at 12am!). I would say one of the key things to get correct is the order of whiskies. 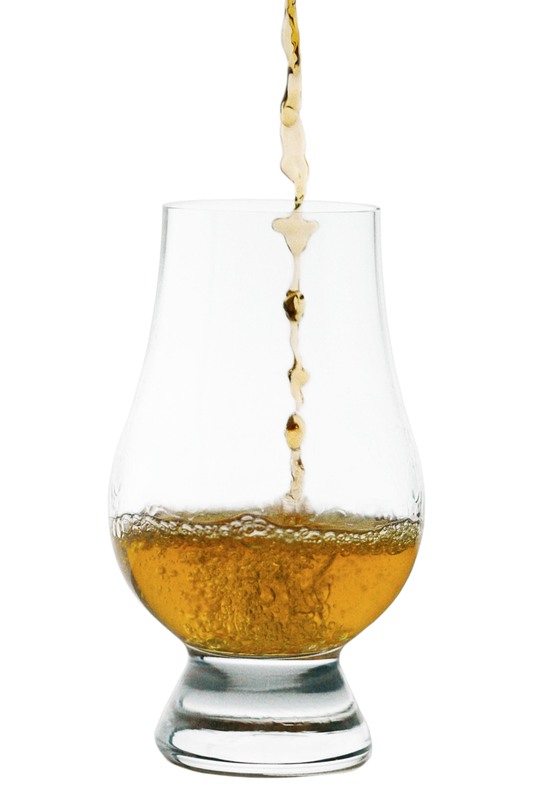 having a heavily sherried dram before a heavily smoked dram will screw up your tasting of the second dram. I would also suggest, and this could just be a Scottish thing, try Oatcakes and chocolate to cleanse the palate. Wow, thankyou for the wounderful advise. I have been wanting to do a pairing like this and wanted some solid information. Their seems to be more about Wine tastings than Wisky tastings. I plan on doing both, due to people tastes. Are there any other pairings to do wisky with other than crackers, I’m hoping to do wine and wiskey tastings the same night (different group of people) and would like to have a couple more options. Even after the orgional tastings. So sorry for my delayed response – hope this still finds you in time 🙂 Yes – I love pairing whisky with a ton of different food options. You can think of it as you would wine, anything fatty and/or salty work great: salty meats, cheeses, olives, pickles, and also chocolates (personally I prefer dark but try a variety to find your favorites). I use crackers as a palate cleanser between drams but love having food available for noshing. Always recommend that people try the whiskies with a clean palate and then again after they eat something to see if they notice a change and to note if they like it or not. I’m often enjoying a glass of whisky with my meal and love exploring how a variety of foods effect my experience with a particular whisky. Good fun! All works! Though I’ve been finding cucumber or unsalted breadsticks a better palate cleanser between samples. 🙂 Also need to take time with each whisky… been discovering it is sometimes a good idea to set the 1st one aside to breath more and revisit – interesting things can happen! You are currently reading HOW TO: Create your own Whisky Tasting Party at The Whisky Woman.